Personal Protective Equipment (PPE) is a must when working with power tools but how can you be sure that you have the best PPE available? We have produced a handy guide showing what PPE should be worn when using different tools but whatever PPE you decide to buy, you should check that it meets the European Standards for safety. Whether you are felling a tree, mowing your lawn or even trimming the hedges, we have the right PPE for you. 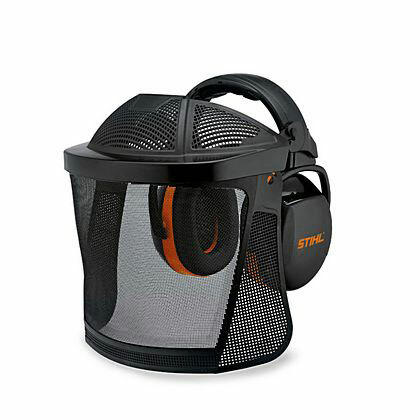 At STIHL we pride ourselves on producing top-of-the-range Personal Protective Equipment and all STIHL PPE meets these quality standards. It will be labelled with different EN (European Norm) numbers depending on what type of protection it offers. 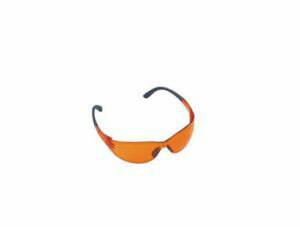 For example, EN 166 is the European standard for eye protection so you will see this label on STIHL safety glasses or goggles. Check for the EN numbers on our labels and in the STIHL catalogue – where you see them you can be sure that the equipment has been rigorously tested and meets the required standards. 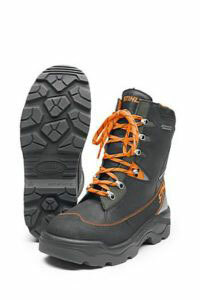 EN 381 – Cut protection on chainsaw trousers. 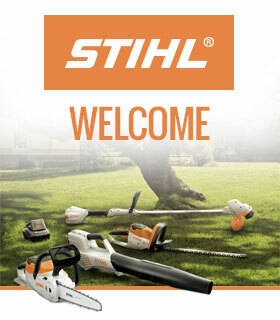 STIHL cut protection is tested by the prestigious European SMP or KWF testing institutes. You can view our full range of PPE here.